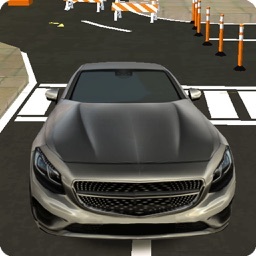 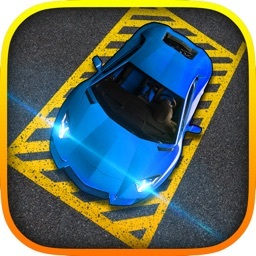 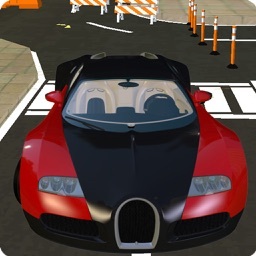 This is a fun 3D car driving and parking simulator. 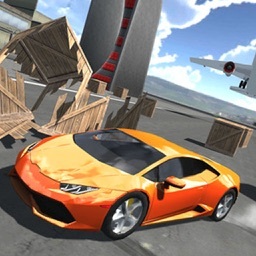 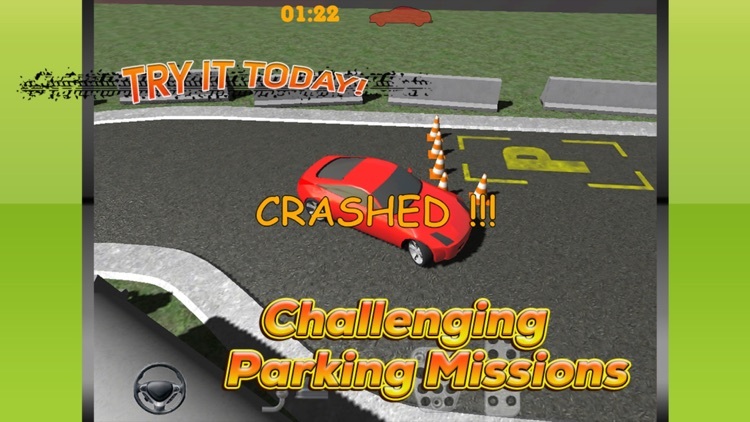 This game simulates various driving and parking skills. 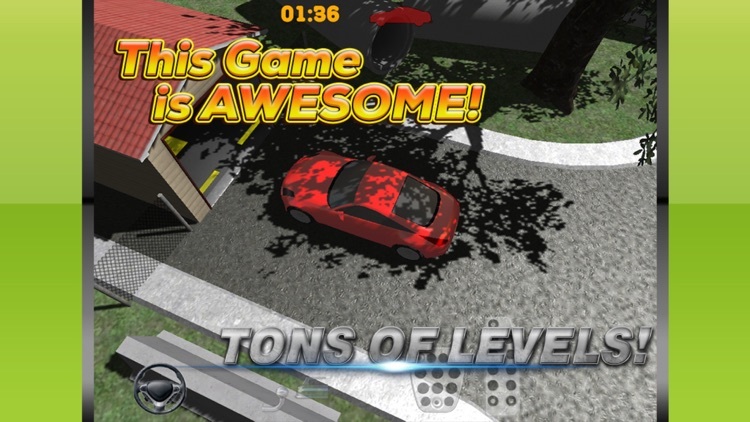 In this game, you can get an overall view of the car’s position in a cool 3D view. 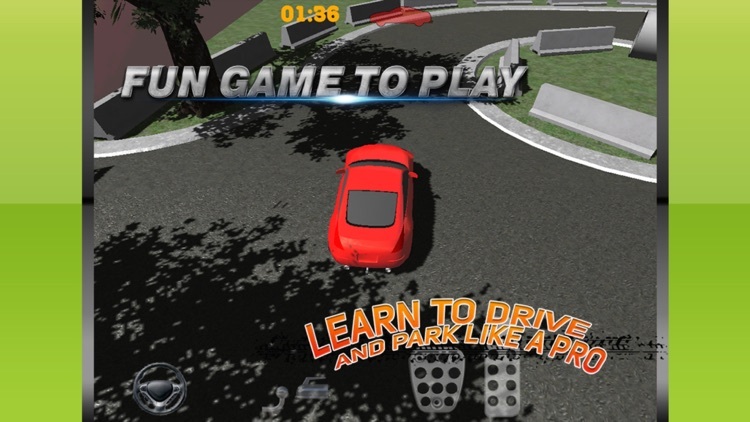 Control your car with a steering wheel, acceleration and brake / reverse pedals. 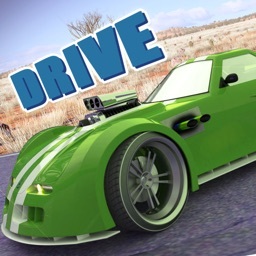 Shift the hitch control to pull trailers.